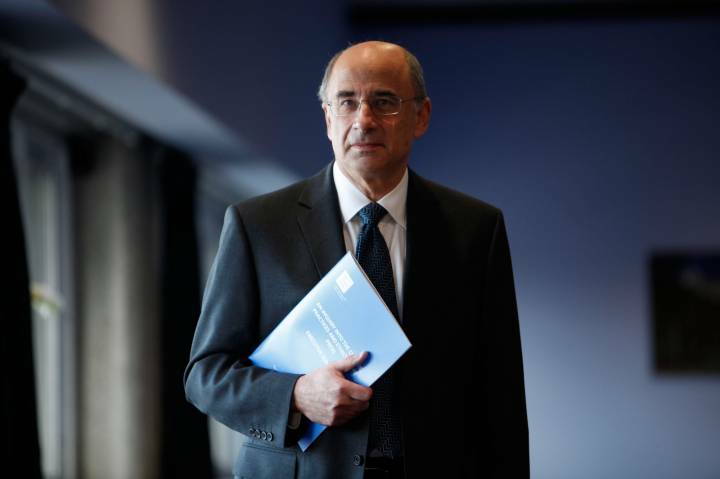 Join us for the launch of Kingston University's ground-breaking online resource, Discover Leveson, by the Inquiry's chairman, Sir Brian Leveson. This will be followed by a discussion on the state of journalism with Professor Brian Cathcart and special guests, including the former Times journalist and now blogger at sub-scribe.co.uk and New European writer Liz Gerard, BBC journalist and broadcaster Nomia Iqbal, and freelance journalist specialising in justice and social affairs, Hardeep Matharu. 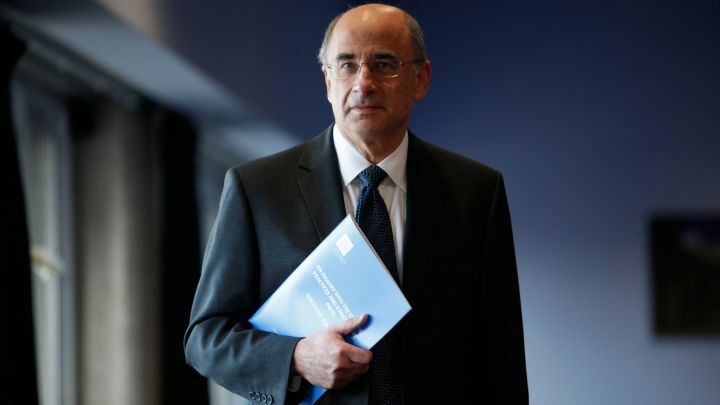 The Leveson Inquiry into the culture, practices and ethics of the press was the most public and wide-ranging Inquiry of its kind in British history –a reflection of the central role of news and journalism in modern society. The rise of ‘fake news' and the accelerating decline of print have ensured that the Inquiry's important work on press freedom, responsible media and safeguarding remains as topical as ever.